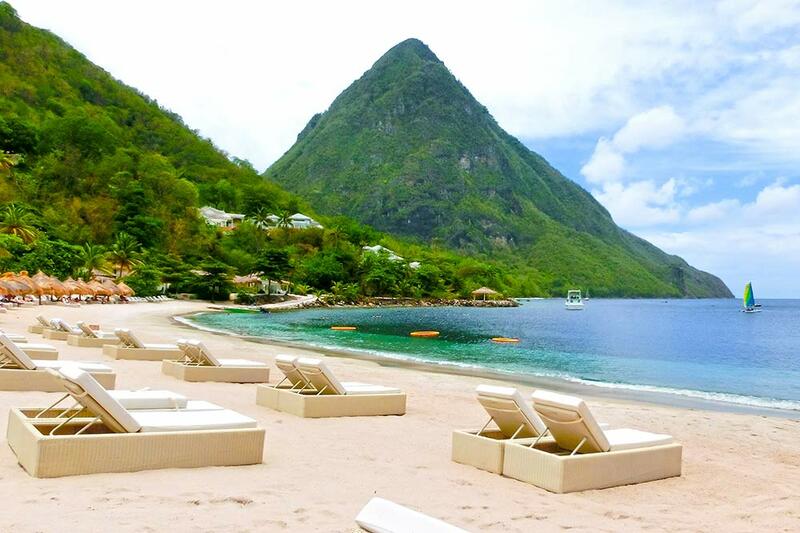 Cheap business class flights to St Lucia can cost less when flying with us. The Eastern Caribbean Island, distinguished by a pair of spectacularly tapered mountains (the Pitons), is where visitors can combine business or pleasure and everything in between. Whether it’s a business trip or a luxury holiday to St Lucia, it’s easy and hassle-free with our experienced consultants here at Just Fly Business.  You will have your own specialist consultant who will organise all your flights, hotels, car hire and airport transfers.  It’s simple, our mission is to provide exceptional service while giving you a trip to remember in the process. The aforementioned Pitons are a pivotal feature of all tailor-made tours in St Lucia, thanks to their iconic appearance and imposing nature. 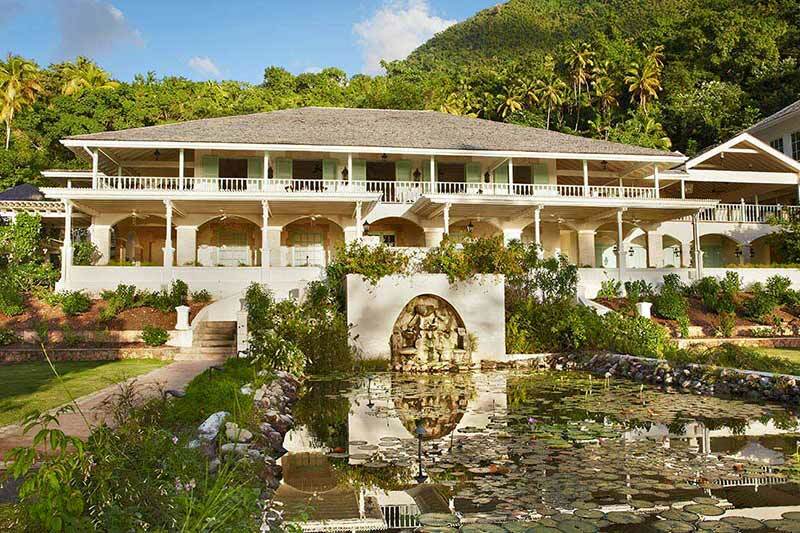 They also providing a breath-taking contrast for business travellers, who can leave St Lucia’s bustling corporate centre and enjoy a staggering example of natural beauty at its finest. Flights to St Lucia can be long-winded, even for those fortunate enough to travel in the luxurious confines of business class. If you are looking to unwind after your flight and ahead of a busy week of work, a trip to the Diamond Botanical Gardens and Waterfall centre presents an experience like no other. Rich with beautiful plant-life and incredibly opulent surroundings, you can relax away a few hours in the type of peace and tranquillity that is so hard to find in the modern world. For those of you with a more adventurous outlook, a trip to St Lucia’s Sulfur Springs Park will offer an invigorating experience that enables you to take in one of the regions’ most unusual landmarks. The Caribbean’s only known ‘drive-in’ volcano, you can safely traverse the interior of the landmark while seeing a true natural wonder from an incredibly close proximity. Nothing relaxes business travellers better than an authentic shopping trip, particularly one that that enables them to sample local cuisines and independent market stalls. There is therefore no better way to spend your Saturday than visiting the Castries Market in St Lucia, which has been the capital’s local food and flea market for the last 100 years. 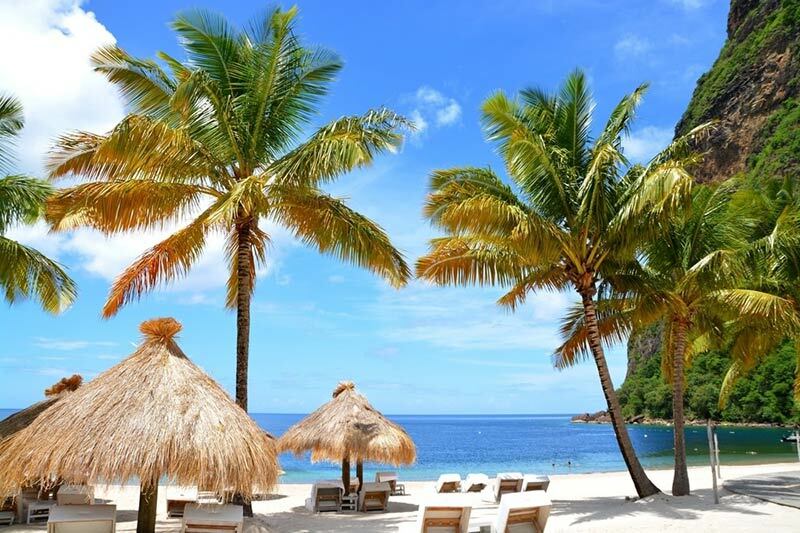 A key feature of modern, luxury St Lucia holidays, the iconic Marigot Bay is a beautiful beach location that remains popular among business travellers, recreational visitors and Hollywood directors alike. The scene of numerous movie shoots (including the original Dr. Doolittle starring Rex Harrison), this is a wonderful getaway for those who simply want to escape the clamour of the region’s business centre. Cheap business class flights to St Lucia (and arguably anywhere else in the world) typically lead to a truly beguiling national park, with Pigeon Island an enduringly popular location that appeals to an eclectic band of travellers. From a diverse range of wildlife and history lessons about the park previous occupants to incredible views and landscapes, this is a destination that is both relaxing and engaging in equal measure. 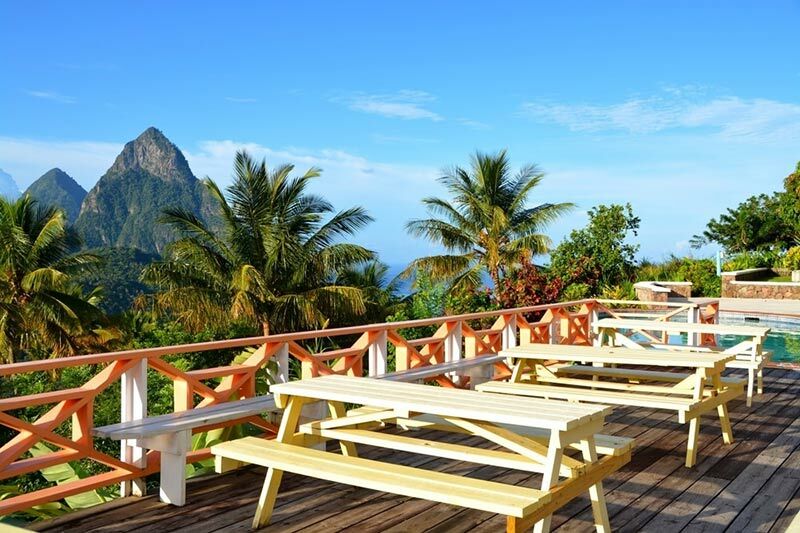 Located in the Val des Pitons and beside the Forbidden Beach, this Viceroy Resort strikes the ideal balance between business efficiency and pleasure. With 96 guest rooms and six generously-sized meeting rooms, it is deluxe locations that offers business guest access to the highest qualities of facilities. Next up is a Sandals Resort, which despite being an ideal location for a St Lucia all-inclusive holiday has also established itself as a credible and popular business venue. Of course, the resort benefits from a central location and outstanding amenities, while its six meeting rooms are also adequately sized (the largest could even serve as a viable conference hall). There are also 302 guest rooms; businesses can book out this resort if required! Located in the idyllic Rodney Bay, the Bay Gardens Hotel assumes pride of place on the Gros Islet. It is also an ideal business venue for small and medium-sized corporations, or those hoping to greet clients in a welcoming environment.  This compact but high quality locations has 88 rooms and a total of three meeting rooms, but it provides an intimate setting for building corporate and client relations. At the heart of the Caribbean landscape, St Lucia is a modern paradise that has excellent and seamless transport links with neighboring cities such as Antigua, Barbados, and the bustling St Johns. 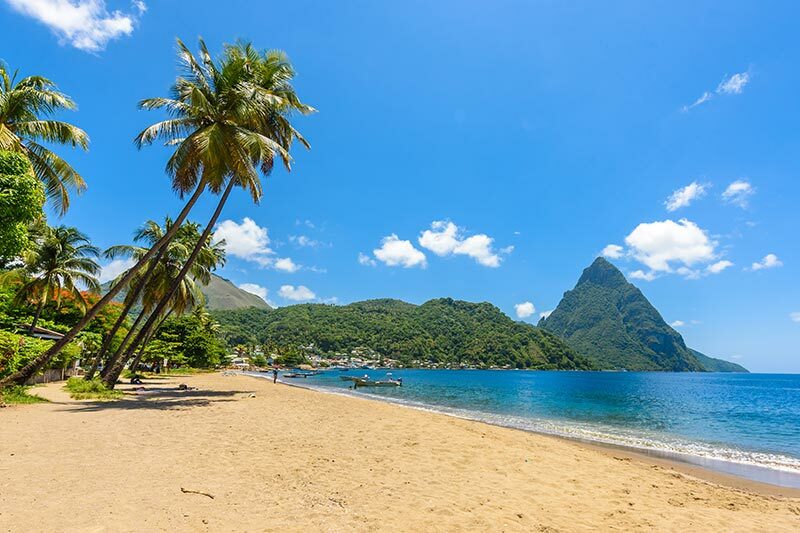 The aforementioned town of Castries is also a popular location among business travellers, as well as being a key feature of luxury St Lucia holidays.